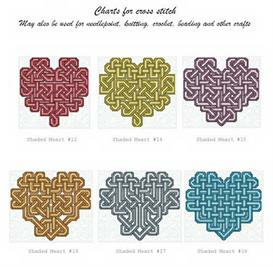 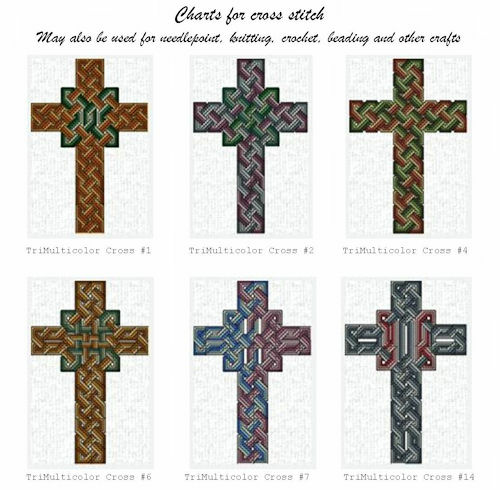 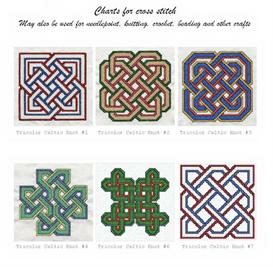 A collection of 6 Celtic Cross charts for cross stitching designed by Scarlett Rose of Scarlett Rose's Celtic & More. 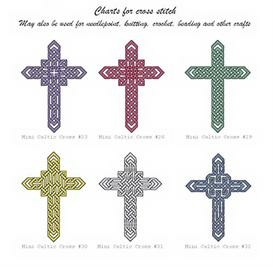 These black & white charts could also be used for any craft that can use graphed charts, such as needlepoint, knitting, crocheting, beading, etc. 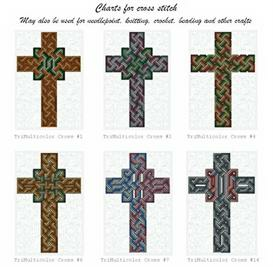 These Celtic Crosses each measure approximately 4 1/2" x 7" in size.